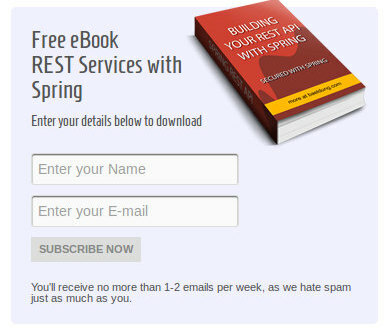 Improve Email Opt-In Conversion by 229% with new design - Case Study. 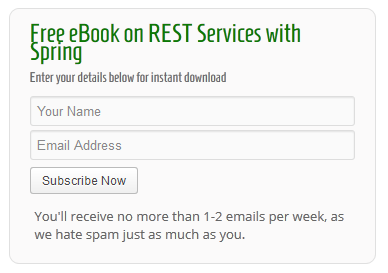 Improve Email Opt-In Conversion by 229% – Case Study. I’ve been working to improve the email conversions on my blog lately. Up until now, every test I ran resulted in a triple digit increase in my conversions – but I didn’t expect this trend to continue. I’m happy to say – I was wrong. After my previous test – when I saw a huge 750% increase by having my signup optin scroll with the visitor – I am now testing a completely new design of the form against the existing one. To set up the test, I used the Split Testing feature of OptinSkin to server version A to some users and version B to others in a simultaneous A/B test. Once I reached statistical significance (over the course of several days) – I turned off the under performing version. I kept the copy exactly the same so that I can later on pinpoint the results to the design change and nothing else. Obviously the one significant element that stands out from the new design is the new book representation – this didn’t exist in the old design – so it’s interesting to see how much of an impact that had on the overall conversions. If you guessed – version 2 – then you guessed right. So the new version not only outperformed but absolutely dominated version 1 of the design – by 229%. If there’s one conclusion that you can pick up from this experiment is that it’s a spectacular idea to include a visual artifact – such as a book – in the design of your Optin Forms. I’ll continue to test various elements of my site and bring you the results – sign up for email updates from me (see what I did there? ).